Our ibis hotel in Irún is located 0.6 miles (1 km) from the center of Irún and the Ficoba exhibition center, 5 minutes from the beach and 1.6 miles (2.5 km) from San Sebastián Airport. Its rooms have been designed with our guests' comfort in mind and are fully equipped with air conditioning, heating, TV and WIFI. 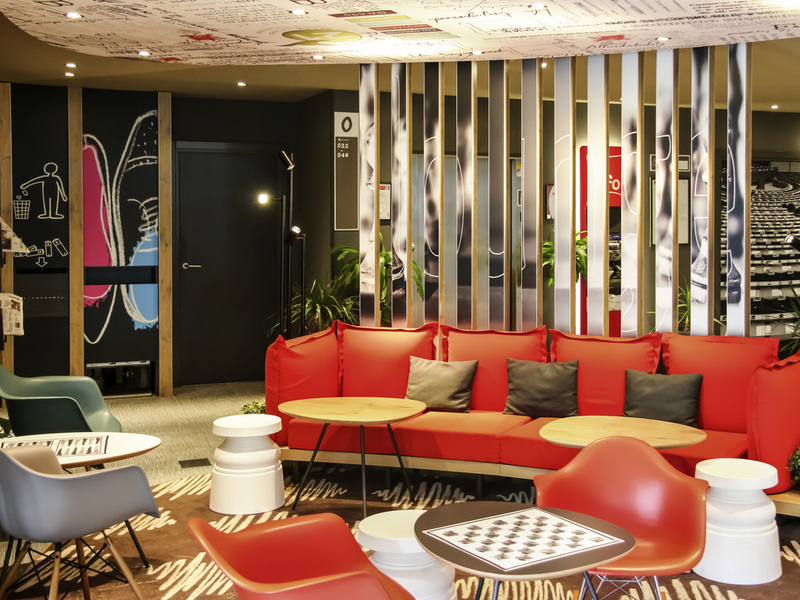 Guests at the ibis Irún hotel can also enjoy the restaurant, 24-hour bar, parking and meeting rooms. Stay with us and enjoy everything you need for an excellent stay at a very reasonable price!